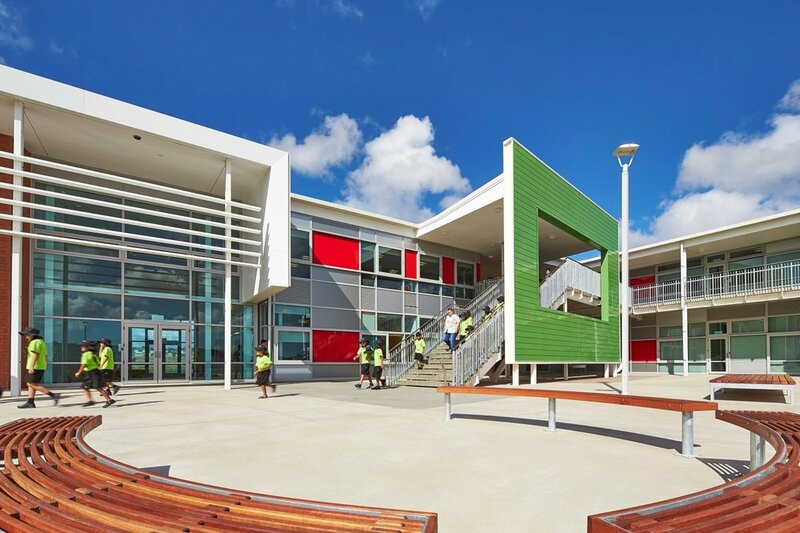 ASC Architects was commissioned to design a new primary school that reflects the latest thinking in educational delivery. At 2,748m2 the school includes a large gymnasium/recreation zone, administration zone, library and four modern learning habitats. 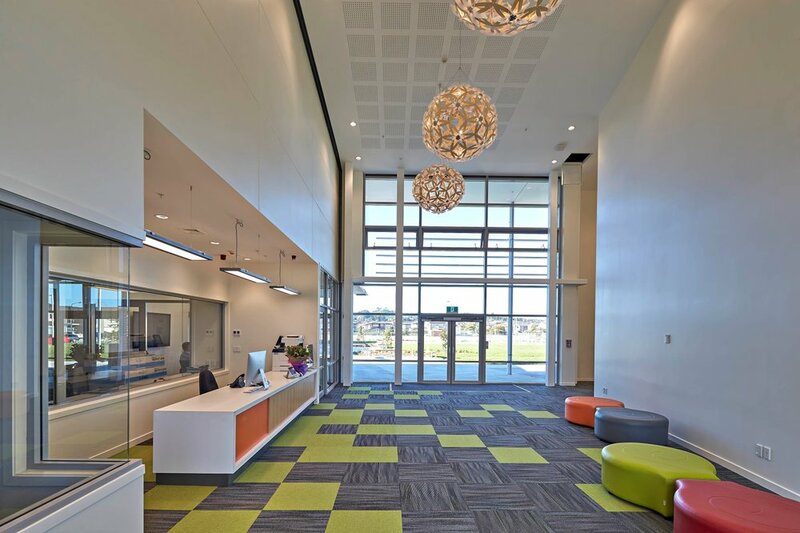 It also contains a dedicated learning centre for Kelston Deaf Education Centre students, which is fully integrated and forms a central hub to the school. 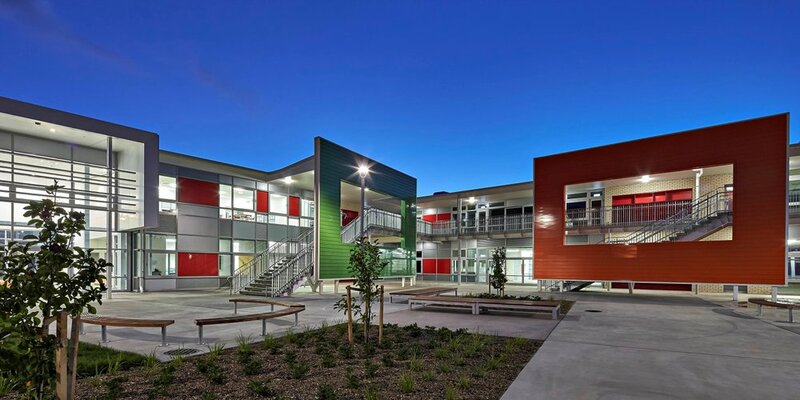 Designed to achieve 5 star Green Built rating, every feature of this school is designed to minimise energy consumption and operational costs. 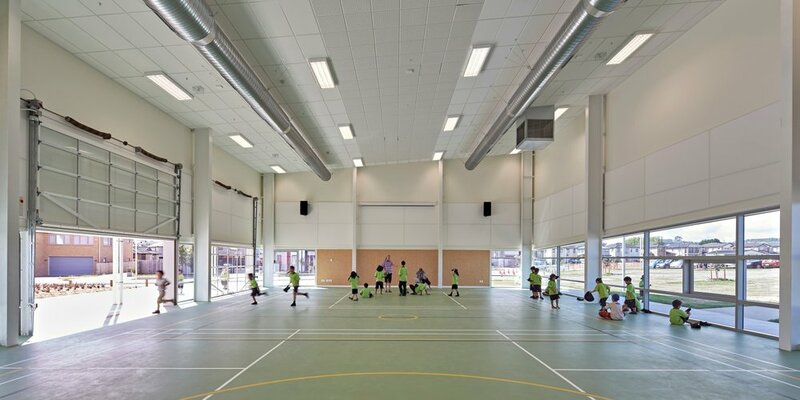 The quality of acoustics, natural light,ventilation and outdoor environments are significantly higher than those achieved in other public schools in the country. 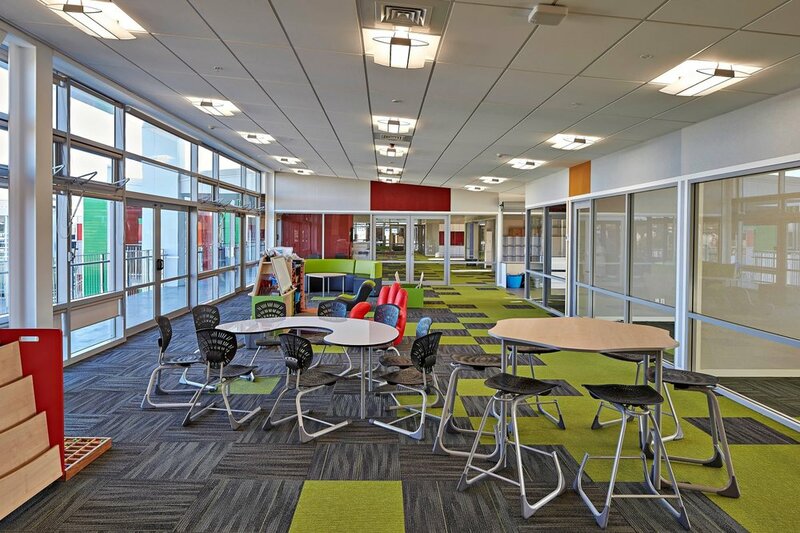 Architectural innovations include four modern learning environments to accommodate a broad range of learning models founded on inquiry based learning. 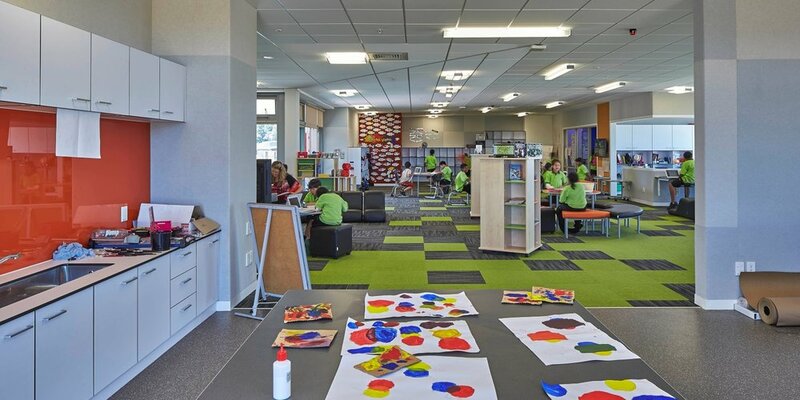 Each learning environment/habitat is the size of three traditional classrooms and is designed so that several classes can use the same space at the same time. Key planning considerations included allowance for further expansion, as growth in the roll is expected. Ormiston Primary School is master planned for a role of double its initial Stage 1 roll. 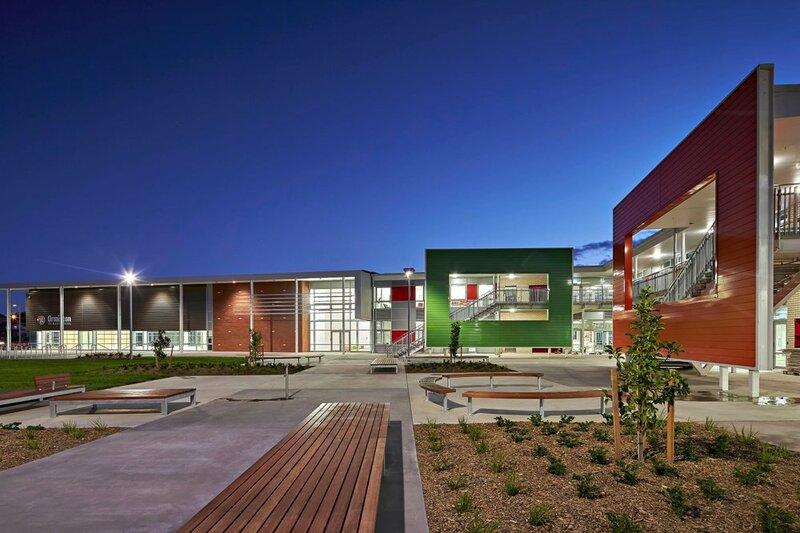 Pivotal to the master planning was the inclusion of a community axis to connect the site to a future Junior High School site, and to the Senior College. 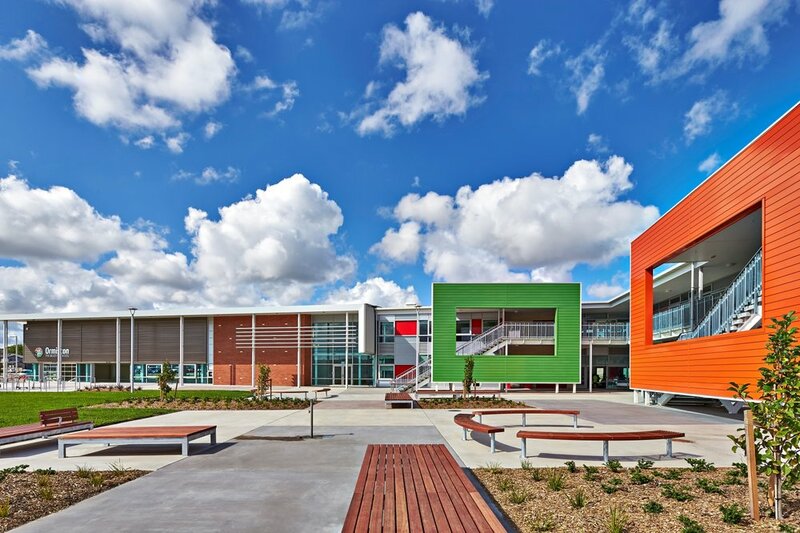 The school is designed to be a focal point of the growing Flat Bush community. 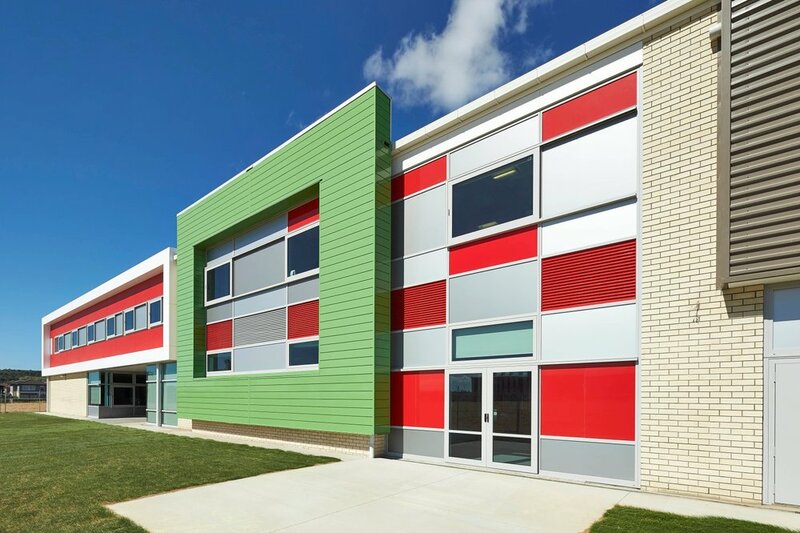 Its scale and colourful exterior are designed to engage with and provide an iconic facility for the community.